This program discusses the advantages of using advanced airways and the downside of these devices when used inappropriately or placed incorrectly. Signs and symptoms of inadequate breathing are reviewed, as is the anatomy and physiology of the airway, proper BVM technique, and the various types of airway adjuncts. Ensuring an open and clear airway is one of the highest priorities in emergency medical care. Oropharyngeal and nasopharyngeal airways can provide some basic airway management, but don’t protect the airway completely. Intubation, long considered the gold standard for airway management, provides excellent airway protection but requires significant equipment and training. Supraglottic airway devices fill the gap between basic airway tools and intubation, especially for EMS providers with limited experience and training. Featuring: Kelly Grayson, a critical care paramedic for Acadian Ambulance in southwest Louisiana. 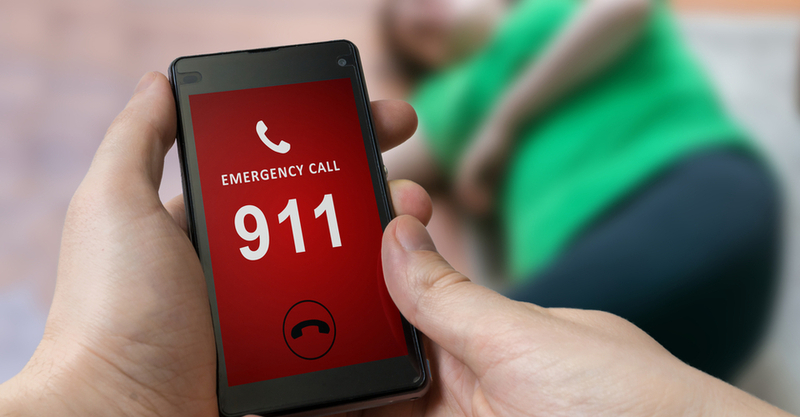 EMS providers know that saving the life of a person in sudden cardiac arrest depends on a quick response, the effective use of CPR and early defibrillation. The purpose of this course is to communicate recent significant changes and additions to the training guidelines for cardiopulmonary resuscitation (CPR) and emergency cardiac care (ECC) to EMS providers. The content of this course is derived from the comprehensive research, review, and findings of the International Liaison Committee on Resuscitation (ILCOR). The most recent update was released on October 15, 2015. 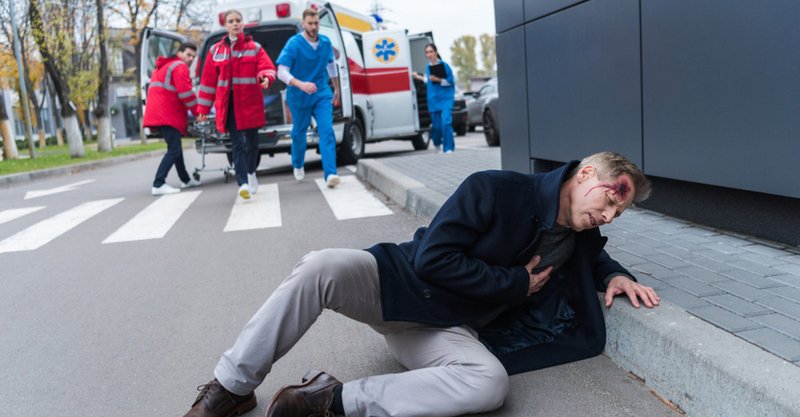 Understanding and applying the changes to ECC guidelines is essential for EMS providers to continue to provide the best possible care to patients in cardiac arrest. Preparing for resuscitative efforts saves precious time and makes a critical difference when complications arise. Video from unassisted home and hospital births illustrates the five critical steps of care for newborns, reviews neonatal resuscitation, special considerations for meconium-stained babies, and premature infant care. CO poisoning is an occupational hazard for EMS and firefighters, resulting in 5,000 fatalities every year. The class reviews scene safety, when to suspect CO poisoning, physical signs and symptoms, care and treatment of CO poisoning. This program reviews the importance of recognizing a variety of chronic and acute conditions that can lead to respiratory emergencies and how to deliver prompt, appropriate care. Discusses signs, symptoms, and assessment techniques as well as improvements in care, including the use of CPAP. 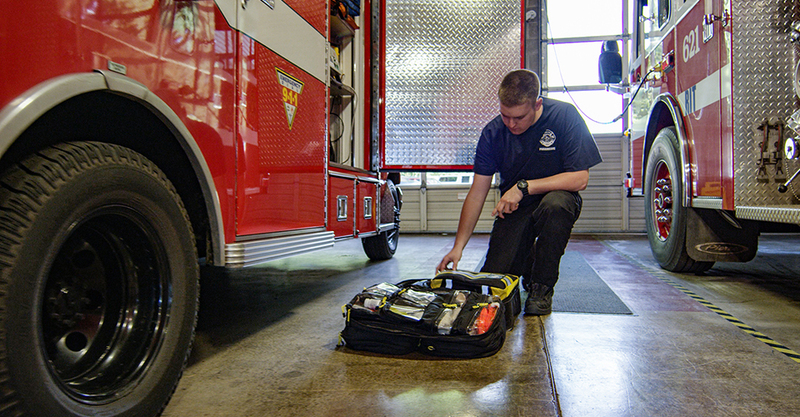 Each year, an estimated 295,000 out-of-hospital cardiac arrests are treated by EMS responders. Succesful outcomes rely upon a well-planned and well-rehearsed approach to caring for cardiac arrest patients. Resuscitation training and education cannot be thought of as a single skill, but rather the synergy of many pactitioners working together to achieve an optimal outcome. Effective code management depends on the expedient administration of care by a highly skilled team of rescuers. Rescuers working within a team must have a clear understanding of roles, responsibilities, and corresponding expectations. This course reaffirms the skills and tools used in resuscitation efforts, and focuses on the team-based approach to improve resuscitation performance and yield better patient outcomes. CPAP—Continuous Positive Airway Pressure—provides a non-invasive method that enables you to alleviate symptoms, improve breathing, and provide the patient with additional time to obtain advanced care. Learn how CPAP works, the indications and contra-indications of use, and how to apply it in the field.